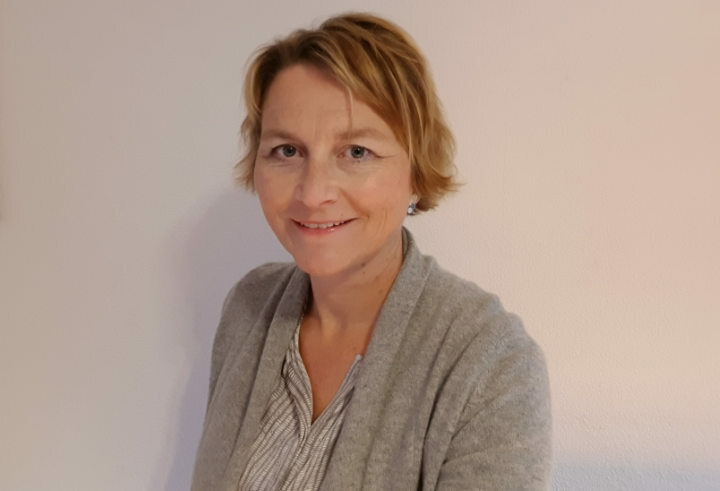 Calliope-Interpreters is proud to introduce its latest member, Maya de Wit, who is Calliope’s new worldwide contact for sign language interpreting. Thanks to Maya, Calliope can now offer expertise in sign language interpreting to all its clients. Maya is a timely addition to the network, since accessibility is on the agenda of many governments and international associations. Maya has been working as a sign language interpreter for over 25 years. American Sign Language (ASL) was her first sign language, and she subsequently added Dutch Sign Language (Sign Language of the Netherlands, NGT) and International Sign (IS). She works between any of these sign languages and English, Dutch and German. Born in Switzerland, Maya has lived in the USA, Canada and Brazil. Now settled in the Netherlands, she has access to a global network of professionals, thanks to her work as President of the European Forum of Sign Language Interpreters (efsli) from 2006 to 2012 and an enviable reputation as an international trainer and researcher on topics related to sign language interpreting. Every four years Maya researches, writes and publishes the reference work Sign Language Interpreting in Europe, which details the status of the profession across 45 European countries. One of Maya’s areas of expertise is recruiting and coordinating teams of sign language interpreters for multilingual conferences and high-level meetings. In 2016 she was the main interpreting advisor for the landmark conference on “Multilingualism and equal rights in the EU: the role of sign languages”, which saw a team of 145 interpreters working together in the 24 spoken EU languages and 31 European sign languages in the hemicycle of the European Parliament in Brussels. More recently, she coordinated the interpreting for the ICSLA 2018 conference in Istanbul, where interpretation was provided in six spoken and sign languages. She sees to it that all the interpreters, whether working in spoken or sign languages, form a homogeneous team, and thus provide interpretation services of the highest quality to meet the client’s and participants’ needs. Maya also provides consultancy on the placement and technological requirements of the sign language interpreters and the materials needed to ensure that communication runs smoothly. Demand for sign language interpreting is on the rise, as a result of more ambitious accessibility legislation and a growing realization amongst events organizers of the importance of making their conferences accessible to all participants, including those who are deaf or hard of hearing. 177 countries have ratified the UN Convention on the Rights of Persons with Disabilities (UNCRPD), which states that countries must take the necessary measures to provide professional sign language interpreting services. << Back to list of "News and Articles"
Thanks to Maya, Calliope can now offer expertise in sign language interpreting to all its clients, ensuring that communication flows smoothly across even more linguistic barriers. Considering making your event accessible to all? Contact Calliope.